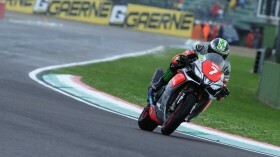 Matteo Ferrari (Barni Racing Team) took the first win of his short career in the European Superstock 1000 Championship, after a blistering run which saw him start from the third row, before methodically picking off every single one of his rivals, and resisting a late revival from Roberto Tamburini (Berclaz Racing Team SA). 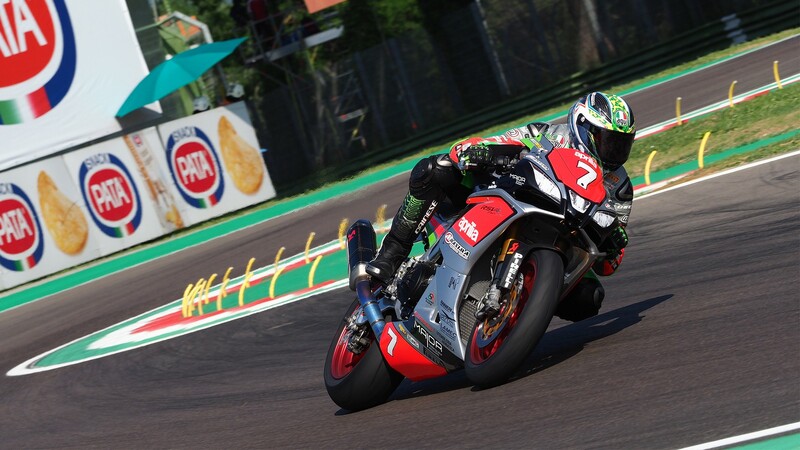 Running only his fifth STK1000 race, his third at the Autodromo Internazionale Enzo e Dino Ferrari di Imola, Ferrari passed Maximilian Scheib (Aprilia Racing Team) at the end of lap 9, and kept his distances from then on. 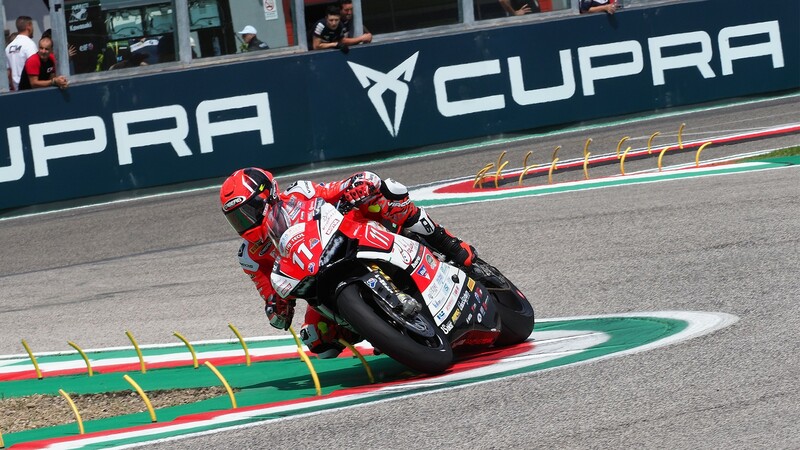 It could have been close if the race had been any longer, however, with Tamburini mounting an incredible comeback from thirteenth in the second half of the race. Championship leader Markus Reiterberger (alpha Racing-Van Zon-BMW) quickly made his way up to fifth in the first lap, but then struggled to find the same pace he had at Aragon and Assen, only gaining one more position. After a couple of uncharacteristic mistakes from the German, particularly at Acque Minerali, he finished the day in that same fifth position, losing ground at the front of the championship standings: Tamburini is now just one point behind. 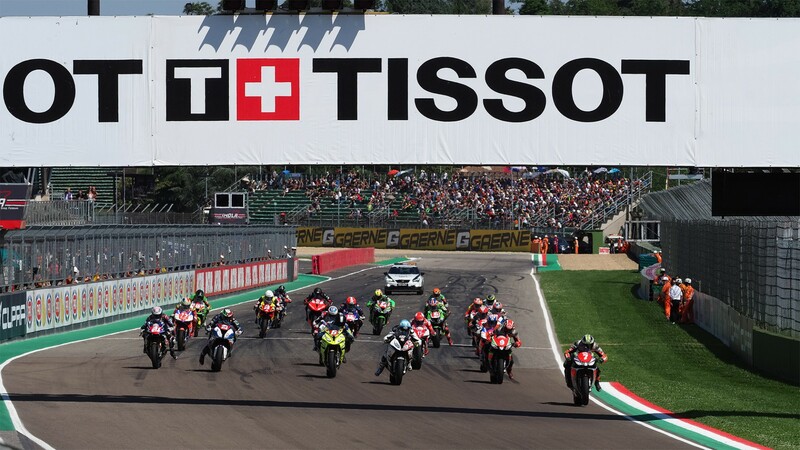 Scheib finished the race in third, passed by Tamburini in the final lap, with Federico Sandi (MOTOCORSA Racing) coming in fourth and group that led most of the race. 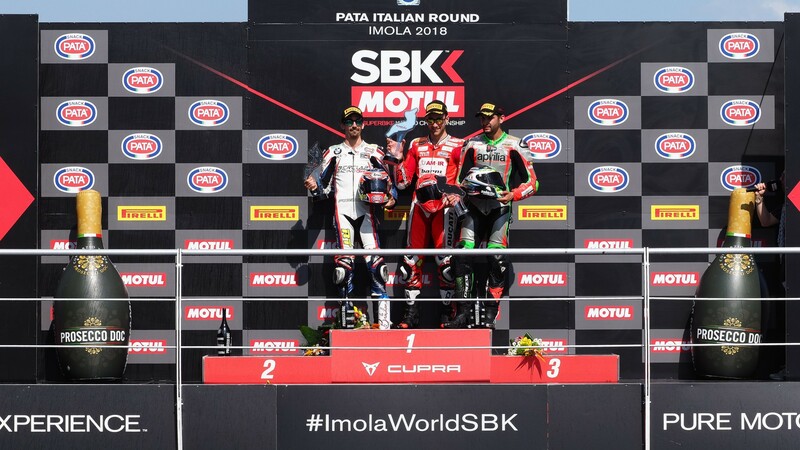 Behind them, the battle for sixth was won by Florian Marino (URBIS Yamaha Motoxracing STK Team), after Luca Vitali (Aprilia Racing Team), originally sixth, was penalised with a one position drop for exceeding track limits on the final corner. 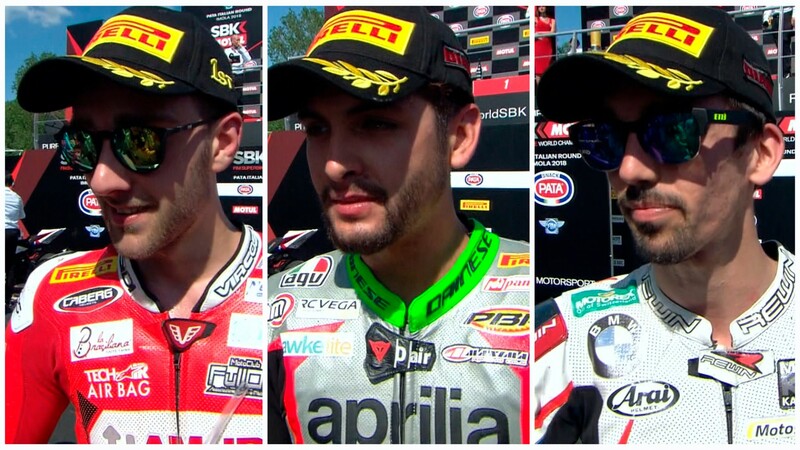 Rewatch all the action from the Superstock 1000 championship, including the full Imola race, thanks to the WorldSBK VideoPass.